Situated right next door to London’s Vertical Gateway, The London Heliport, Verta was always going to rise above the ordinary – in fact, the client’s brief for the food and beverage spaces was not simply to be different, but be better. 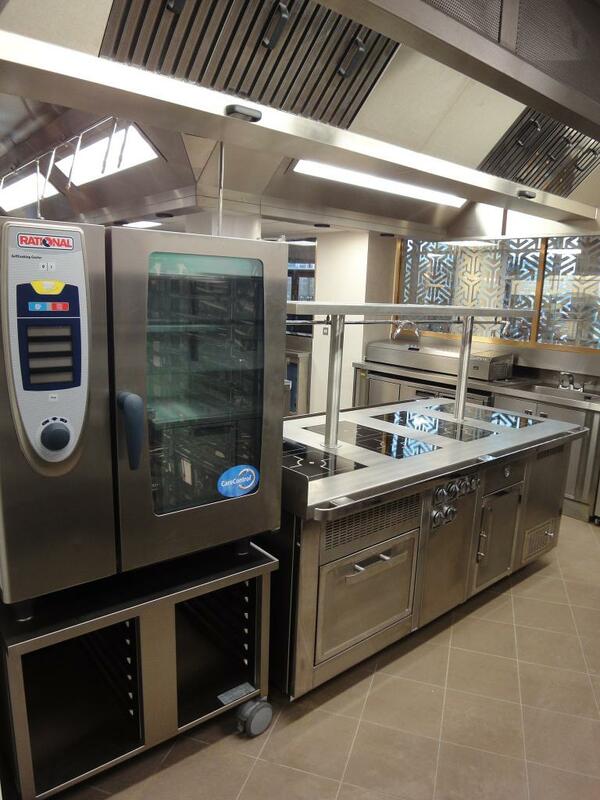 Space were brought on board by developers Weston Homes to help realise the hotel’s impressive food and beverage operation, working alongside foodservice consultants Tricon and ensure everything was finished to the highest specification, on time and within budget. Three kitchens would be needed to fulfil the half a million pound scheme. The first, on the ground floor, services a 98-cover all-day dining restaurant; the second provides full banqueting facilities on the mezzanine floor whilst the third is equipped for room service for the 70 bedroom hotel. Throughout, Space has specified a mix of bespoke and eco-friendly cooking and refrigeration equipment to meet Von Essen’s brief for the best, most environmentally solutions. 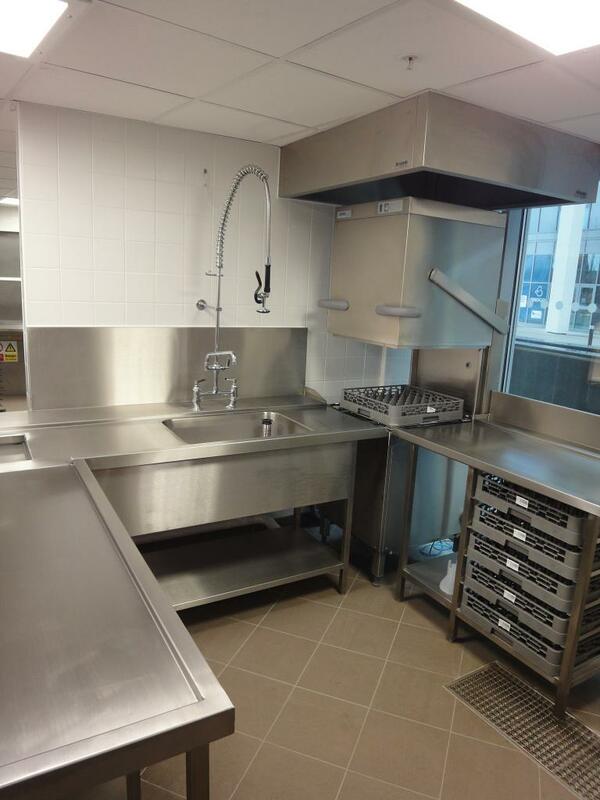 With no gas on-site, the chefs rely instead on a bespoke Charvet suite with induction hobs. As well as being more energy-efficient – at least 90% of the energy goes into the pan compared to 40% with gas – the suite itself has a further innovation; an air gap between the oven and the hob cools hot air from the oven by circulating it in a thin void, making the kitchen easier to work in. 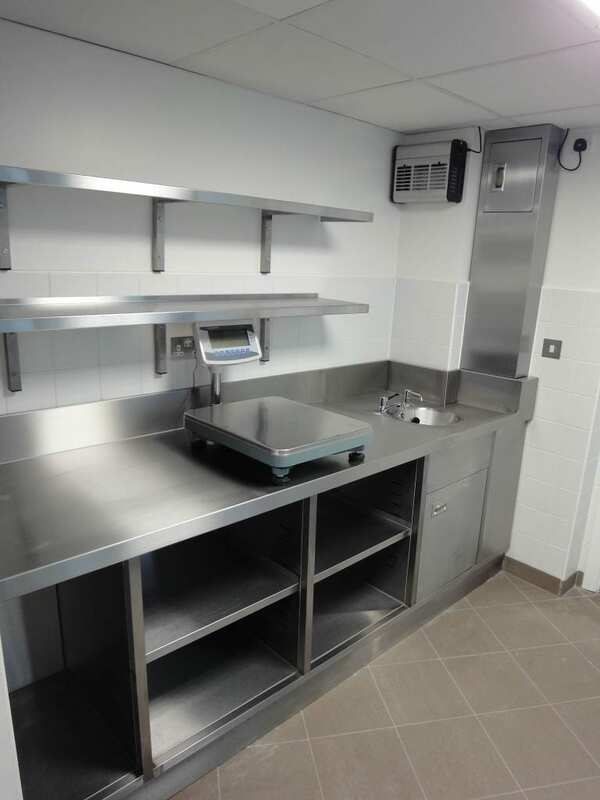 As well as food preparation and cooking, Space has also designed in numerous features to help the brigade maintain a seamless 24/7, five star service. Space has equipped the first floor banqueting kitchen with the tools needed for effortless fine dining for functions, as well as extensive bar support and glass wash facilities to keep the party in full swing.